Glutathione supports the immune system and detoxify the body. Low levels of glutathione play a role in numerous disease conditions. 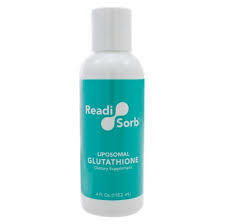 ReadiSorb Liposomal Glutathione not only tastes great but has been demonstrated in multiple studies to absorb into the body efficiently (not something most glutathione supplements can claim). The latest study shows absorption and immune cell empowerment. 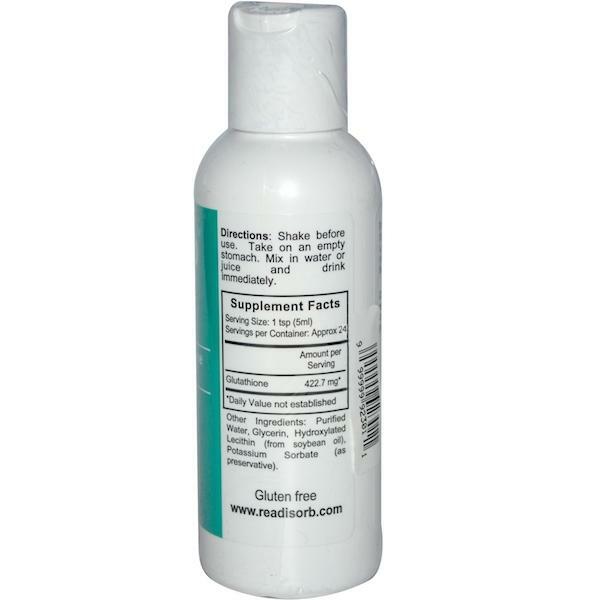 For more information about the studies of ReadiSorb Liposomal Glutathione see their liposomal glutathione research page. 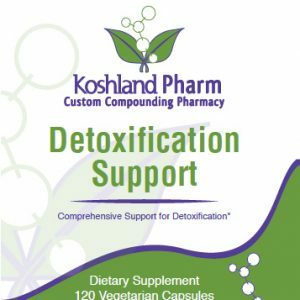 Liposomal Glutathione contains 450mg reduced l-glutathione per teaspoon. 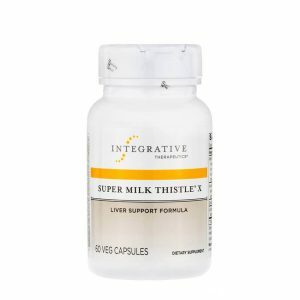 Adults: 1/2 – 1 teaspoon daily. Best to take serving in the morning on an empty stomach. Take straight or mix with water or juice. Store this product in the refrigerator. Shake bottle before each dose. This item is heat sensitive and should be placed in refrigerator as soon as it is received. Price includes cold box shipping.